Among several other options, LiquidSmooth (v2.5) Nightly is also one custom ROM based on Android 4.2.2 Jelly Bean firmware available for Verizon Galaxy S4 smartphones. The ROM is smooth and brings in some features from AOKP, CM and other custom ROMs. bar mods, theme engine, volume rocker music controls, and support for customizing the software and hardware buttons. 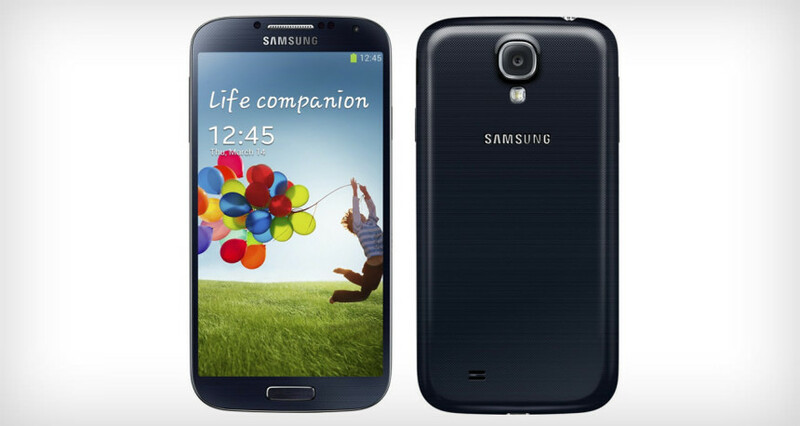 Ensure that your Verizon Galaxy S4 I545 carries more than 70% of charge. Required files: Download the LiquidSmooth (v2.5) Nightly custom ROM from here and find the latest GApps for your device from this link. Next, from sdcard select install zip from sdcard and then choose zip from Sdcard. Find the LiquidSmooth (v2.5) Nightly Android 4.2.2 Jelly Bean zip file and confirm its installation. After the installation is finished, go back to main recovery menu and reboot the Verizon Galaxy S4 I545 by selecting reboot system now. just use your Nandroid backup and you’ll be good.